Monica Anastase is a cultural entrepreneur and the artistic director of !MPRO – the National Improv Festival in Bucharest, Romania. She is an active performing improviser and a trainer of improvisation techniques for personal development; she works with both adults and children from various walks of life, from disadvantaged groups to business environments. Monica holds a BA (2006) in Acting from the National University of Theatre and Film “I.L. 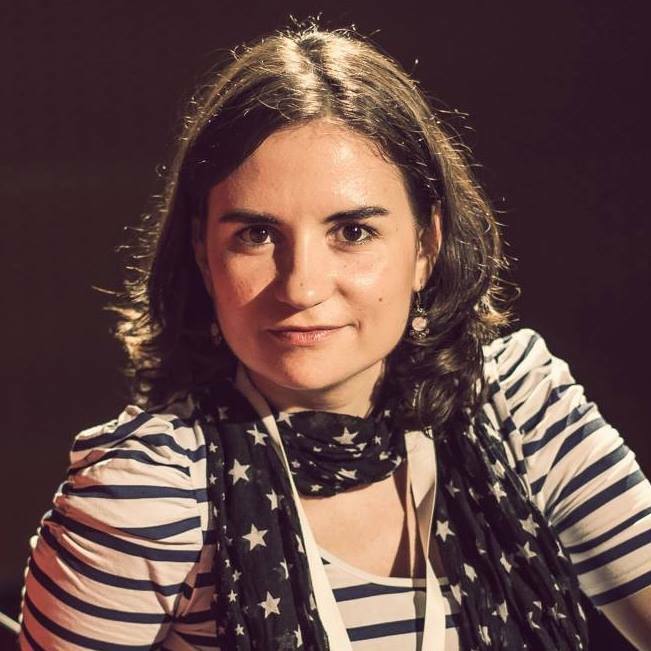 Caragiale” in Bucharest, and an MA in Anthropology from SNSPA (2018). She is interested in pursuing initiatives that make use of the easily acquirable skills involved in improvisation (such as spontaneity, team work, emotions management). Monica appreciates good food, travelling the world, the truth of non-verbal cues and seeing both sides of a story.